I am interested in the development Swanside in Shipley. 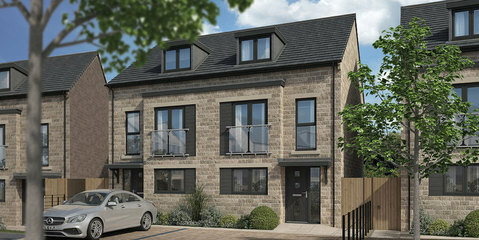 A development of 70 beautiful 2, 3 & 4 bedroom homes in Shipley. 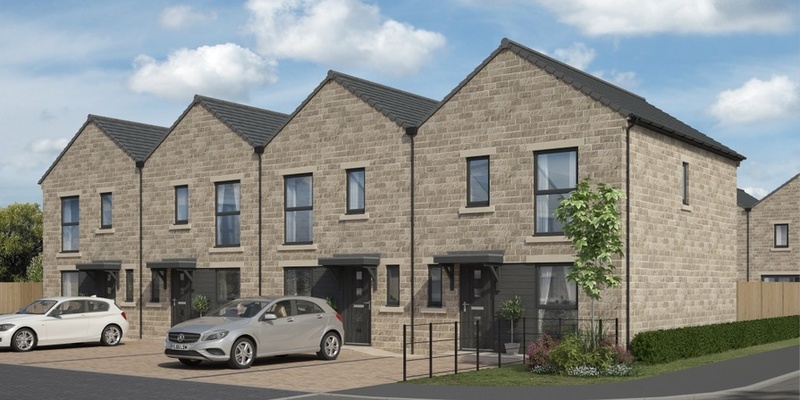 Ideally located within Shipley, these beautifully presented homes are built to an outstanding specification and with an extensive range of extras and upgrades to choose from you will be spoilt for choice. 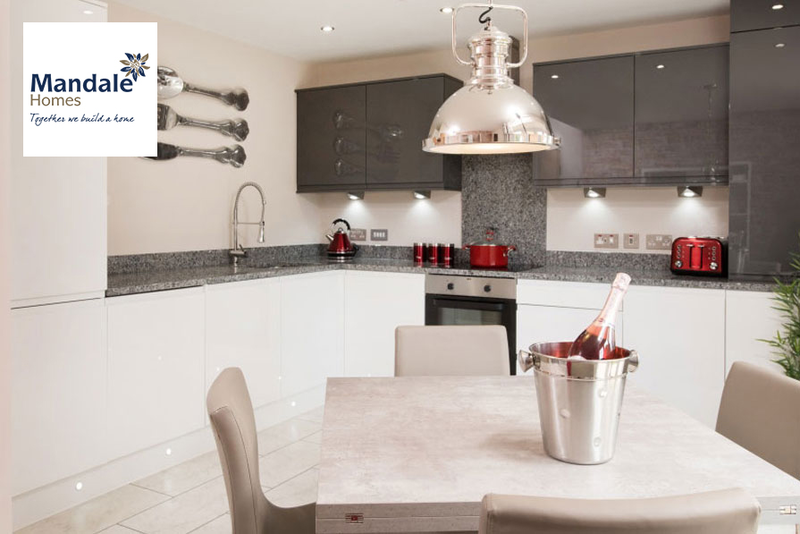 The specification and quality that these homes are built to is second-to-none. 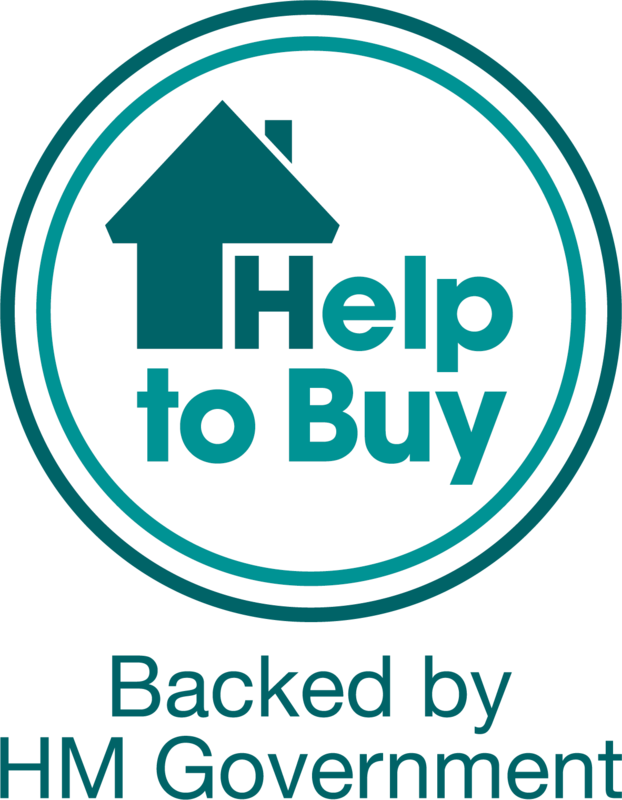 With countless things included as standard there really isn't much more you could want in a new build home. Every home on this development comes with off street parking and generous garden.